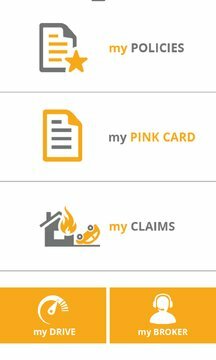 Higgins For You is an exclusive app that gives Higgins Insurance clients access to all their insurance information at the touch of a button, including your insurance card. 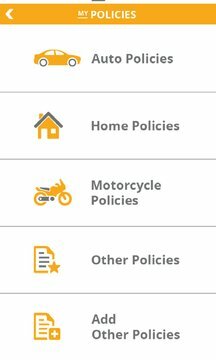 Access your vehicle information, deductibles, coverages right from your phone. In the event of an accident, collect and submit all the necessary information to help process your claim as fast as possible.